You deserve to have your environment work for you, and our hand dipped incense will help. 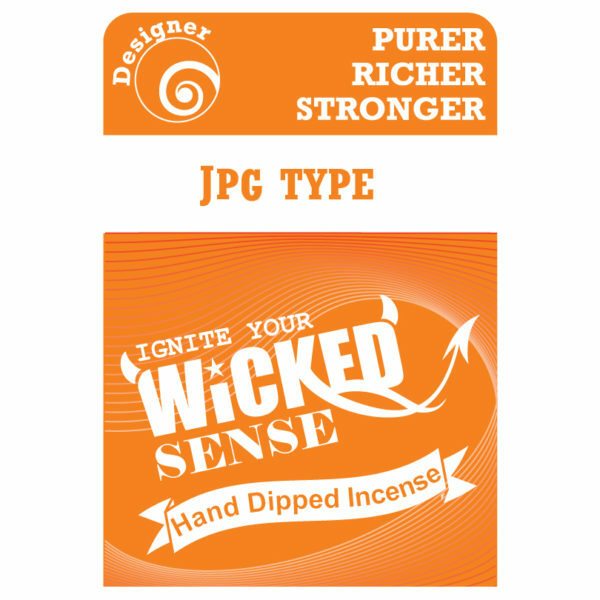 Order a set of JPG Type incense sticks today to bring relaxation to your home, and life itself. 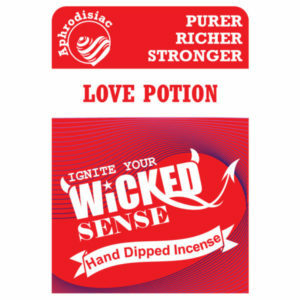 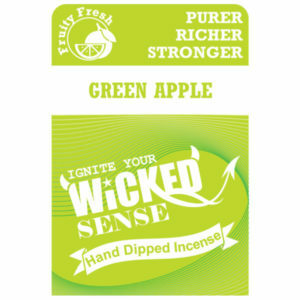 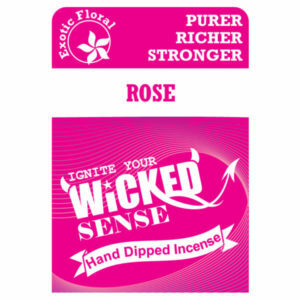 Our online candle store has everything you need, and buying stick incense from us makes Wicked Sense.